I was born in November of 1968 in Saarland. There I experienced and experienced my teenage years, up to the Abitur and a begun study of political science and Germanistik in Saarbrücken. Soon, however, Saarland became too narrow for me. I wanted to go, see the world, explore. This resulted in a one-year volunteer stay in Tabgha, Israel. Through my work in youth care and disability care, my career choice became a nurse. After internships in Israel and Switzerland, I finally landed in 1990 in my new home in Freiburg. Graduated from my training here and since then work as a nurse, lifesaver, intensive care. I have always been interested in art, communication as an interaction between people. I have written. Prose, lyric. I painted with syllables and words. But what did Jacques Brel say: “la vie ne fait pas de cadeaux”. Life does not give gifts. After 25 years of work, marked by the motto “Knowledge and Passion, Suffering and Science”, my body suddenly showed me the red card in 2016! I was burned out. Could not even write anymore. Blocked! But just as abruptly and surprisingly for me, in the course of my recovery an exciting new world opened up for me. I played awkwardly with them. Until I realized you can also interact with brush, color, shape, communicate. 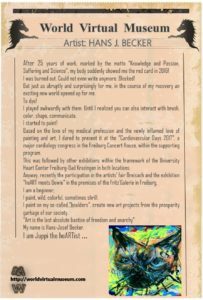 Based on the love of my medical profession and the newly inflamed love of painting and art, I dared to present it at the “Cardiovascular Days 2017”, a major cardiology congress in the Freiburg Concert House, within the supporting program. 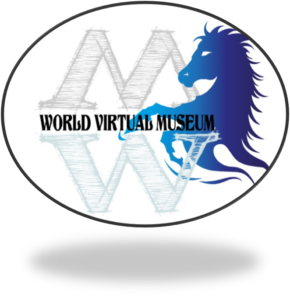 This was followed by other exhibitions within the framework of the University Heart Center Freiburg-Bad Krozingen in both locations. 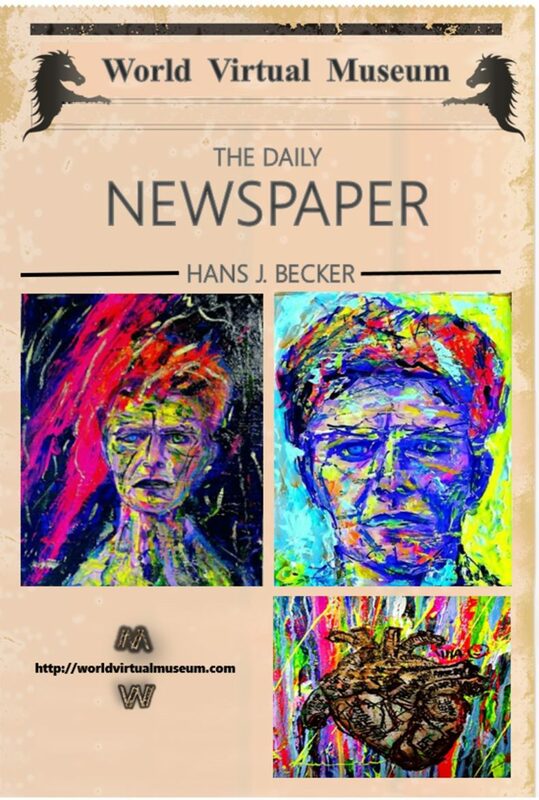 Anyway, recently the participation in the artists’ fair Breisach and the exhibition “heART meets Bowie” in the premises of the Fritz’Galerie in Freiburg. I paint, wild, colorful, sometimes shrill. I paint on my so-called “boulders”, create new art projects from the prosperity garbage of our society. 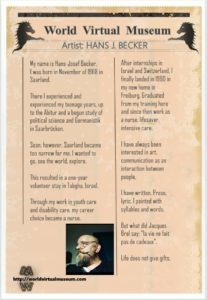 My name is Hans-Josef Becker.